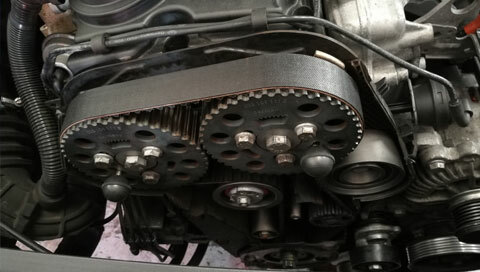 At HBM Motor Garage, we have been repairing all form of car engines for years. Our professionals have exclusively built up in-depth expertise in all facets of car engine timing. Our quality is in classic car engines and we have also established specific experience in various performance engines. Leave suspension repairs in our professional’s hands. We provide an expert suspension check and repair prices that will exclusively put a spring in your stride. Our trained technicians are professionals in vehicle suspension repair. 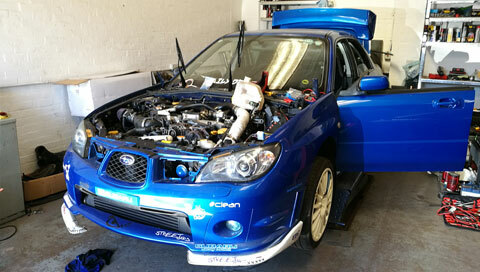 We only utilize equipment that matches your car’s original specification, and we can fix any make or model of vehicle. At HBM Motor Garage, we are experienced in performing all forms of exhausts and welding necessary to maintain and repair your vehicle.Then do not restore your exhaust as welding can fix your existing exhaust with our full range of welding services. You will be capable of saving lots of amount with our basic exhaust repairs service. We specialize in the repair and service of faults in braking systems and general braking problems. 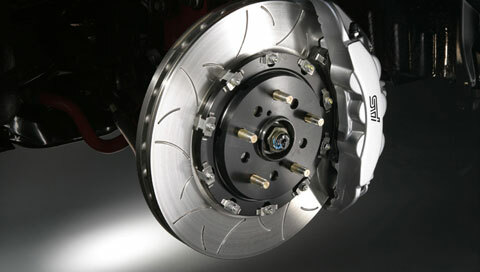 Our professionals can carry out the braking procedure as part of a basic service on its own. Constant servicing will assure the systems remain in secure working order, assist optimize performance and confidently avert costly damage to the braking system. We do alignment and tracking clutch and flywheel replacement service at very vying prices as part of any repair through track rod ends, steering racks, for lower suspension arms as all these elements can affect the tracking. A Diesel Particulate Filter is a filter in the downpipe section of the exhaust and is particularly crafted to lower the amount of diesel particulate matter passing through. 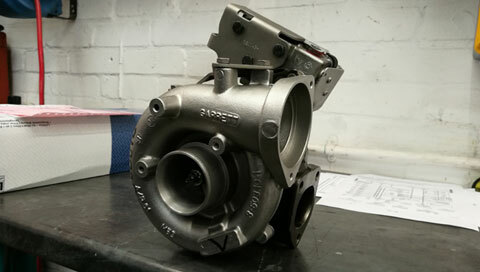 The issue lies with the fumes that comprise carbon deposits, these are regularly being recirculated which over time will eventually cause an accumulation of the carbon deposits and other in other segments involving the EGR valve. In exclusive response to demand from our clients, we have expanded our services to involve custom restorations and modifications. 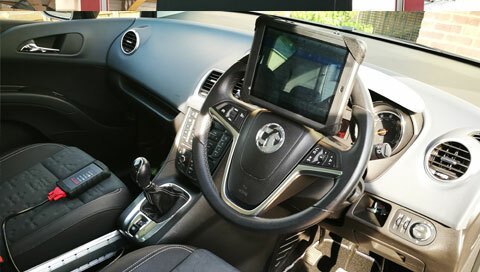 Our services compile that we can serve to our customers’ requires for every model and make of vehicle. 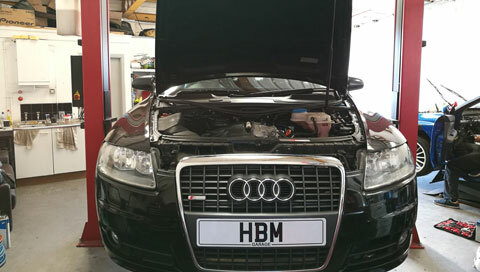 As a highly acclaimed repairs, the largest network of body shops, HBM Motor Garage provides a convenient and flexible mobile service to getting rid of all those scratches and niggling bumps on your car. We have a number of mobile car repair vans with mobile professionals that cover the Peterborough. 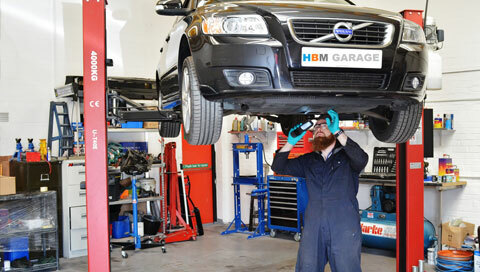 HBM Motor Garage is a quality car servicing and repairs company in the heart of Peterborough. 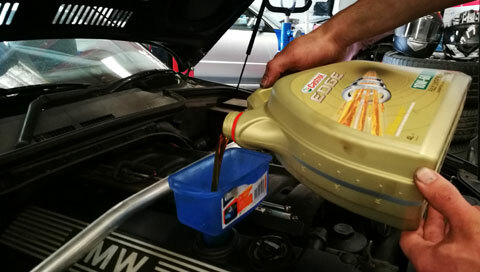 We acknowledge that in society today people exclusively depend a lot on their cars, and if they collapse, you want the maintenance and repair of your vehicle to be of the highest standard, making certain that your vehicle performs to its highest quality. HBM Motor Garage is a leading car servicing business, with years of experience in the clutch replacement and custom work modifications, and we believe in offering the highest level of repair and service. So when you require a garage you can depend on, come to us. © Copyright HBM Motor Garage . All Rights Reserved.